Farmland preservation is a joint effort by non-governmental organizations and local governments to set aside and protect examples of a region's farmland for the use, education, and enjoyment of future generations. It is often a part of regional planning and national historic preservation. A conservation easement is a voluntary, legal agreement between a landowner and a land trust or government agency that permanently limits uses of the land in order to protect its conservation values. It allows landowners to continue to own and use their land, and they can also sell it or pass it on to heirs. The limits of the conservation easement ‘runs with the land,’ meaning that even if the land is inherited or sold the restrictions stay in place. Source, Land Trust Alliance. Transfer of Development Rights (TDR) is a zoning technique used to permanently protect farmland and other natural and cultural resources by redirecting development that would otherwise occur on these resource lands to areas planned to accommodate growth and development. Farm succession planning is important to keep farmland farming, protect your family, and protect your investment. There is no better time to start planning than now. Communicate with your family, pull together financial records, learn about your options, and network with professionals who can help. Crafting a business plan for your farm can focus your energy and goals, and improve profits for you. There are many resources available to new or established farmers looking to improve their business planning or recording. A water right is a legal right to use a certain amount of public water for a beneficial purpose. The State Department of Ecology (DOE) is responsible for managing the state's water resources and administers the permit systems for water rights for surface and ground water. A wealth of information about water rights administration and the department's water resources program is available on the Department of Ecology Water Rights page. The law of water rights in Washington is complex. The law is based on "common law" (law based on custom and tradition and court decisions) as well as on state statutes enacted by the legislature. Washington has an extensive body of case law on water rights dating back to the early 1900s and detailed administrative regulations adopted by the Department of Ecology. Clark County Code can affect many aspects of an agricultural business. 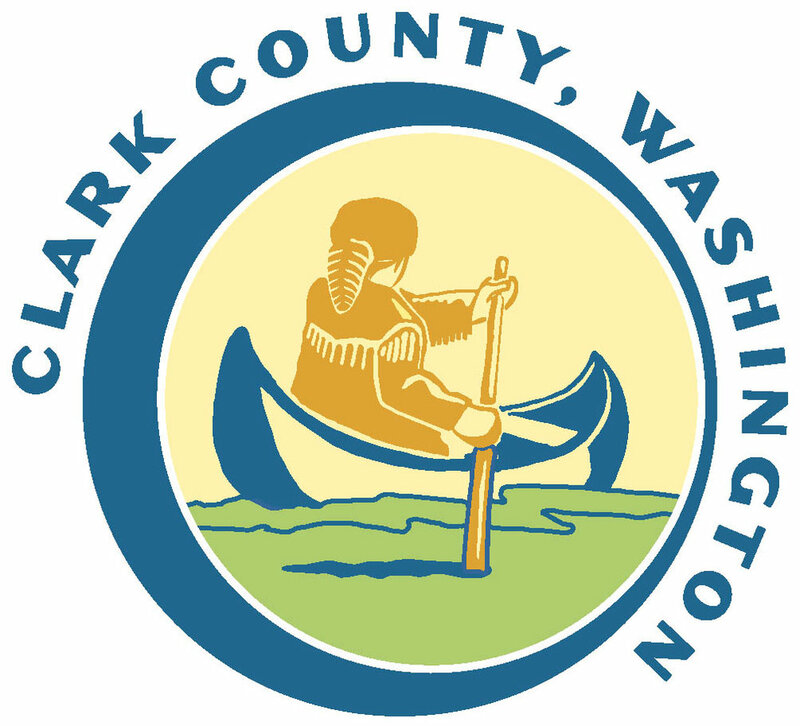 As a business owner, it is important to familiarize yourself with how Clark County Code can affect your business goals.